One of Port Charles' longtime residents is relocating to Salem. 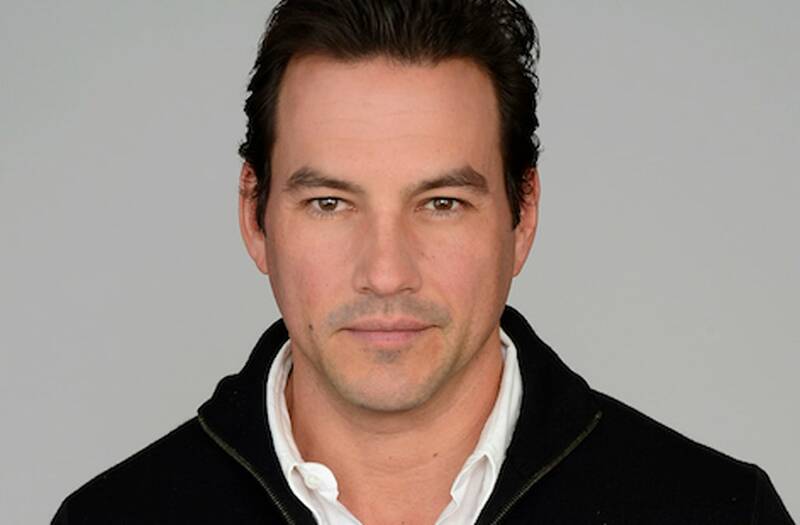 Tyler Christopher, who played Nikolas Cassadine on ABC's General Hospital, is joining the cast of NBC's Days of Our Lives in an as-yet-unspecified role, EW.com reports. Christopher is said to have begun filming last week, with his on-screen debut not expected before the end of the year or early 2018. Christopher, who in 2016 won his first Daytime Emmy for Outstanding Lead Actor in a Drama Series, originated the role of Laura Spencer's firstborn son back in 1996. After taking what was meant to be a brief hiatus from GH in May 2016, contract negotiations crumbled, and his exit was made permanent last September. Actor Tyler Christopher attends the press room for the 2016 Daytime Emmy Awards at Westin Bonaventure Hotel on May 1, 2016 in Los Angeles, California. Since vacating General Hospital, Christopher starred in the Lifetime movie The Other Sister. Previous TV credits also include ABC Family's The Lying Game, as well as episodes of CSI, Crossing Jordan and JAG. Will you tune in for Tyler Christopher's eventual Days debut?